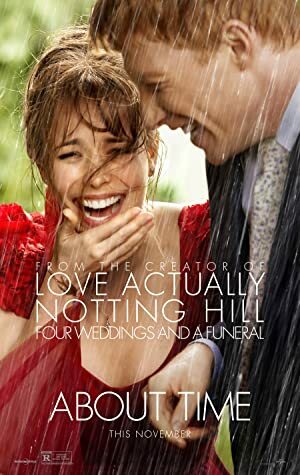 About Time (2013) – What's New on Netflix Canada Today! In Cornwall, Tim Lake lives a pleasant life with his family, but he is awkward with the girls and unlucky in love. At the age of twenty one, his father discloses a family secret to him, telling that the men in his family have the ability to travel in time. The skeptic Tim finds that his father is telling the truth and when he moves to London to work as a lawyer, he falls in love with Mary and seduces her fixing his mistakes in the relationship. During his life, Tim uses his gift to fix not only his errors, but also in the lives of his relatives and friends.